The U.S. 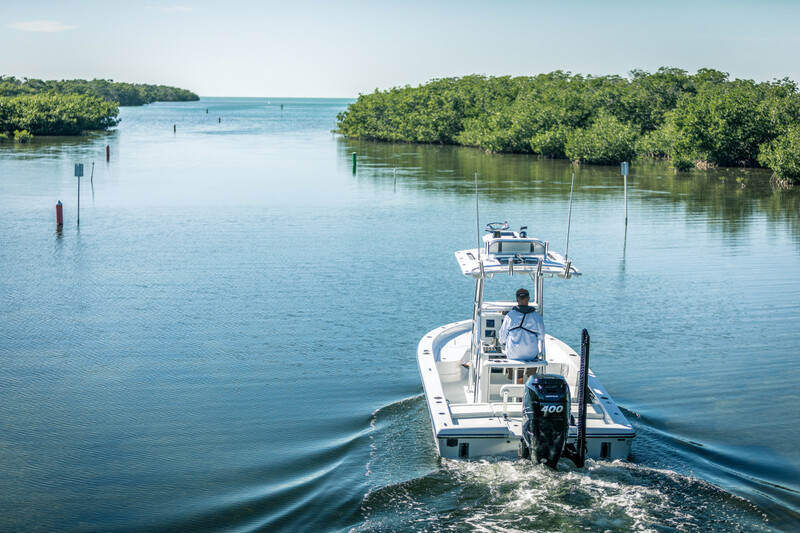 Fish and Wildlife Service’s Boating Infrastructure Grant program continues its contributions to recreational boaters and local communities through this year’s award of $20.6 million in grants to states and U.S. territories. By providing funding to support dedicated boat tie-up facilities and associated amenities, the BIG program seeks to help Americans enjoy the nation’s waters and wildlife. Since its inception in 2000, the BIG program has awarded $215 million to projects for large transient recreational boats, including funding the construction of more than 5,400 berths and other amenities for boaters across most states and U.S. territories. “These grants help strengthen community ties and stimulate local economies by enhancing tourism through access for boat owners and others to historic, cultural and natural resources,” said Andrea Travnicek, principal deputy assistant secretary exercising the authority of the assistant secretary for Fish, Wildlife, and Parks, in a statement. More than $16 million of the grants will be awarded for 20 projects in 11 states under the BIG Tier II subprogram. The Service will also release more than $4 million to fund 36 projects in 24 states, commonwealths and territories under the BIG Tier I subprogram. States and their partners will provide more than $15 million in non-federal matching funds toward these projects. The grants are awarded on an annual basis. “Reliable access to our nation’s waterways is paramount to the ability of Americans to get on the water and enjoy quality time with family and friends. It also supports an industry of over 35,000 marine businesses employing more than 500,000 American workers,” said National Marine Manufacturers Association president Thom Dammrich in a statement. Grantees use BIG funds to construct, renovate and maintain marinas and other facilities with features for transient boats (those staying 15 days or less), that are 26 feet or more in length, and are used for recreation. Grantees may also use funds to produce and distribute information and educational materials about the program and recreational boating. Click here for a list of grants.